Well it’s that time of the year again , the time to look back at the past 12 months . The Scotch Whisky hype has reached new levels this year and i seemed to have taken a step back from it . Surprisingly from the 3 Ardbeg releases this year i only bought one , the Feis Ile one (Auriverdes) , this years Committee release is the 1st one i’ve passed on since joining in 1999 , i thought £125 was way too much for a NAS release regardless of how peated it was , at least it gave another bottle for someone to throw into an auction…..
It’s been a bit of different year this year , our good friend Ashok asked us if we’d be interested in doing some stuff for him as he was returning to India to work from the distillery . 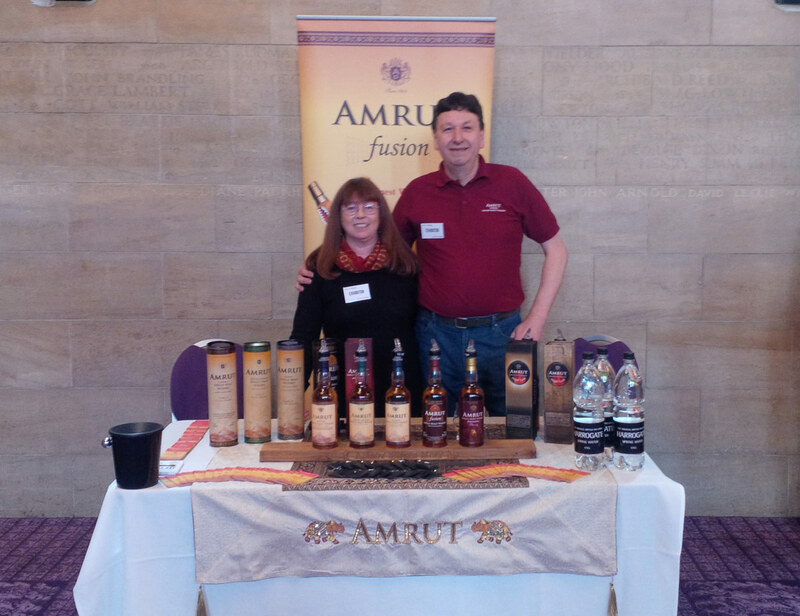 We ended up doing 4 of the Whisky Lounges festivals around the country starting in our home City back in March , we had great fun at everyone , discussing a whisky we totally believe in with people who were genuinely interested in it , it actually bucked my interest up in whisky going after it was starting to wane with the previously mentioned over-hyping of Scotch . 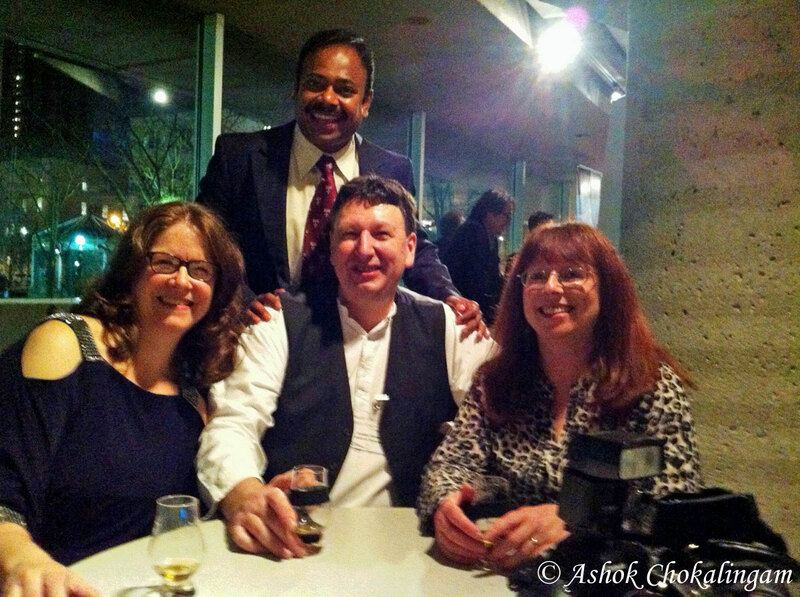 For the first 3 months of 2014 we kept a secret from the Whisky World , in March we revealed that in May we would be heading over to Toronto to be Special Guests at the 10th Spirit of Toronto Whisky Gala ! It was a very big deal for me on several fronts , I’d never been out of the UK before , i’ve never had a Passport before , i’d never flown before and i’d never presented a Masterclass to strangers before ! To say this was the highlight of the year for us is a bit of an understatement ! 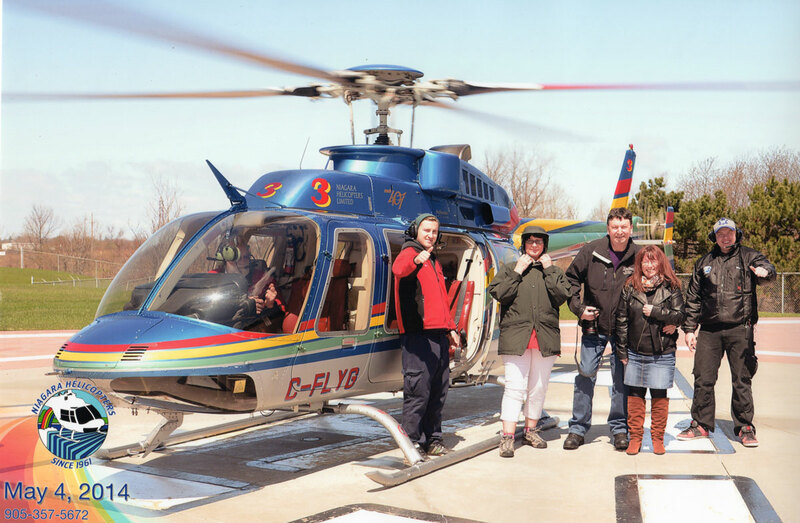 We had a great time in Toronto , The City and people were amazing , it was great to finally meet Wendy in person , we discovered Canadas fine Whisky and Wine and we got to fly over Niagara Falls in a Helicopter ! We cannot thank Johanna and Charles enough for inviting us over and broadening my horizons (Yes Johanna you’ve created a monster ! LOL !!!) and we’ve already booked up to return Next May to have a great time in the City and see the Festival properly from the other side of the table (starting to get confusing over which side of the table i should be on……) , Mmmmm……. Canadian Whisky! In the Summer we manage to squeeze in a fortnight on Islay , staying in a new place for us on The Rhinns at Lyrabus Croft Cottage . An excellent place to base yourself for a long stay on Islay . 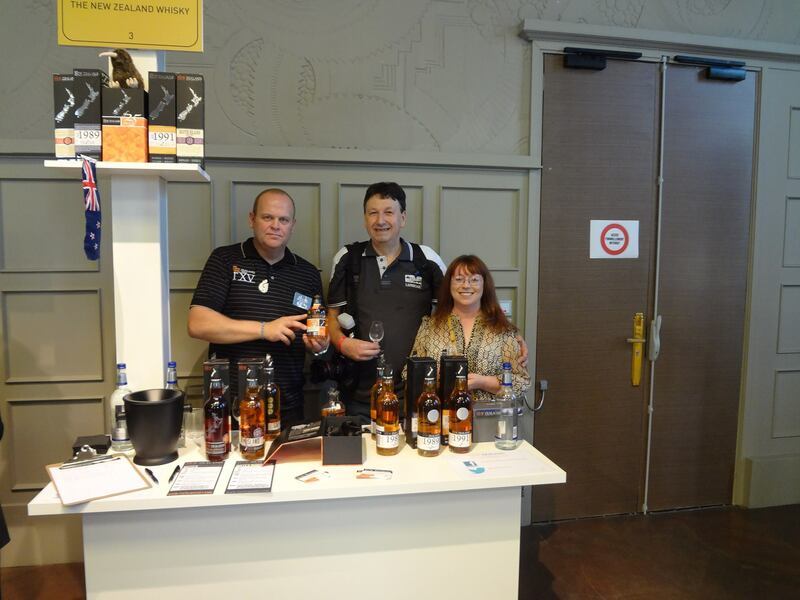 In September We stretched our wings once again and flew over to Paris for the weekend (Johannas fault….. 😉 ) taking in the Whisky Live that was going on at the time . It was great to have a look around the beautiful City but i have to say i was well disappointed in the Whisky Live , too big and too much security for my liking . We couldn’t believe how hot it was over that weekend and spent a great Sunday wandering and enjoying the city . We haven’t done much since , a few more whisky festivals and i’ve been broadening my knowledge of Canadian Whisky……. So what would we recommend this year ? Here’s a sort of Mini awards for 2014…..
Best Islay Malt – I have to say of the limited selection i’ve tried this year it’s one from last year that most impressed me , The 25yo Laphroaig 2013 Edition . Best Non Islay Scottish Malt – Only one winner here , The 50yo Glenlivet that Ian Logan kindly let up sample , absolutely stunning for it’s age ! Cheers Ian !! Best other Whisky – Well there are so many Canadians that i’ve tried during and since our visit that could have taken this title , Gibson’s 18 , Forty Creek Barrel Select , Century Reserve 15/25, Pike Creek to name a few but there is one rye that has taken my heart , Pendleton 1910 12yo ! I would add that Eriks New Zealand Whisky and Zuidam Dutch Rye are highly Commended . Best Meal on Islay – It was between two places The Old Kiln and The Bridgend Hotel , eventually decided on The Bridgend as we had two absolutely stunning meals there , one was our 20th Wedding Anniversary one . Best Coffee on Islay – Has to be Roys ! A cracking cup of Coffee and stunning home baking ! oh them cakes…..
Best Festival – Yes it’s the Spirit of Toronto ! Although we didn’t get a good chance to sample the wares this year (we will next year! ), it is a fantastic event , very classy , a great venue and superbly organised ! Looking forward to our return . 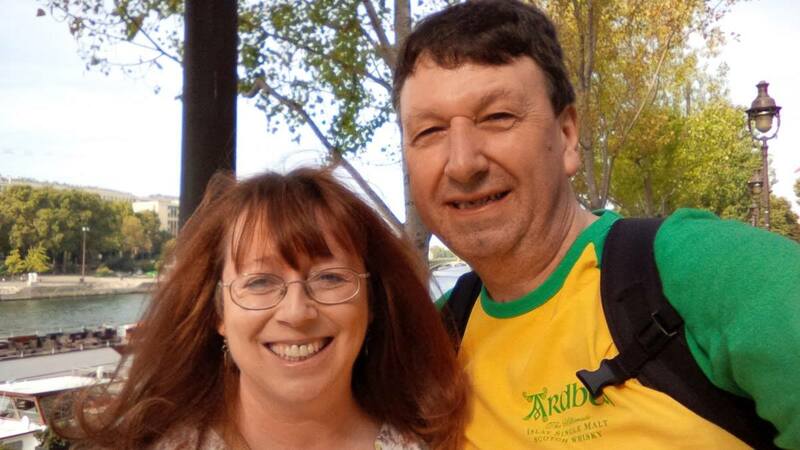 I hope all our visitors have had as good as year as Melanie and Myself have had ! All that’s left is to wish everyone a Merry Christmas and a Very Happy New Year . We’re already looking forward to 2015 ! Coming in at the standard 40% ABV and priced at £32 on TWE , it is a Golden Syrup going on Orange Marmalade sort of colour , The nose is of Butterscotch toffee with a lovely Rye backdrop , loads of vanilla and Cask spices . There is a slight hint of sherry but not a lot . It is a very pleasant nose i could sit and sniff it for ages . On the palate it is pretty much a continuation of the nose , smooth as silk it actually tastes stronger than 40% . The finish is long and of butterscotch and cask spices . Given the Limited availability and high price of Prime Canadian Whisky in the UK and the fact that this is 10yo Rye from Alberta Distillers , £32 for this bottle is an absolute bargain ! Some people would probably turn their nose up at the fact it is ‘Mixed’ with a hint of sherry , but then what is a Sherry casked Whisky? It’s about time Canadian was given the Recognition it is due ! Another Canadian Whisky , This is a bottling from 14 years ago (as i write) , after researching it on Google , the only reference i could find was tasting notes by my old mate Willie JJ on a Whisky Forum and he seemed to enjoy it ! Made from Indian Corn (see previous 24yo note for what it is) , this one again is from an ex-bourbon barrel bottled at 55.1% . Light Gold in colour , loaded with vanilla on the nose , quite sweet – Confectioners Sugar , very fruity almost candied peel but more close to a condensed fruit syrup and a hint of spice and pepper . The palate is damn pleasurable ! Again very sweet and vanilla , very clean , a stunning corn whisky ! The finish is long and sweet . I can’t understand how i managed to get a bottle of this 14 years down the road after trying it , i’m amazed that i managed to get a second one ! The only thing i can put it down to is people looking at it and going “Meh Canadian…..” . Well Willie definitely liked it and so did I !!! !